Grand Theft Auto V XBox One Reorder SKU. Does not include the preorder bonus. This item cannot be shipped to APO/FPO addresses. Please accept our apologies. Halo: Master Chief Collection - Xbox One Blu-ray Replen. 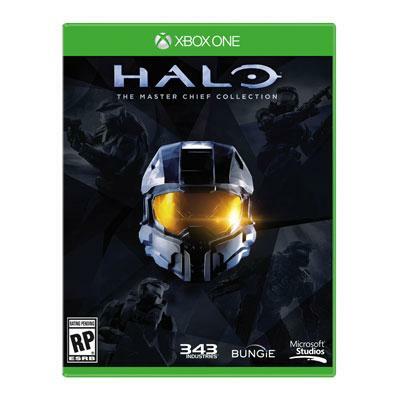 Includes: Halo: Combat Evolved Anniversary Halo 2: Anniversary Halo 3 and Halo 4 are all included with Xbox One visual fidelity 60fps a total of 45 campaign missions plus more than 100 multiplayer (including the original Halo Combat Evolved maps) and Spartan Ops maps. Along with new prologue and epilogue cut scenes foreshadowing Halo 5: Guardians this is the collection Halo fans have been waiting for. This item cannot be shipped to APO/FPO addresses. Please accept our apologies. 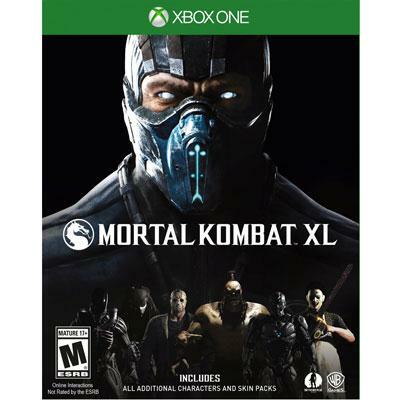 Mortal Kombat XL XOne This item cannot be shipped to APO/FPO addresses. Please accept our apologies. 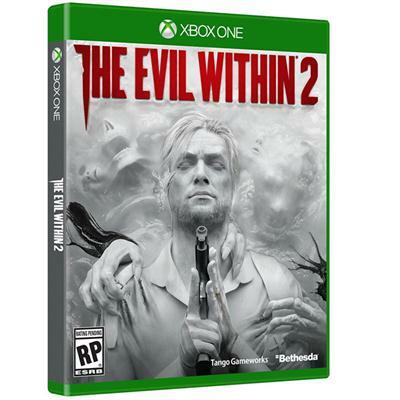 The Evil Within 2 XB1 This item cannot be shipped to APO/FPO addresses. Please accept our apologies. Destiny 2 Forsaken The Legendary Collection XBox One This item cannot be shipped to APO/FPO addresses. Please accept our apologies. 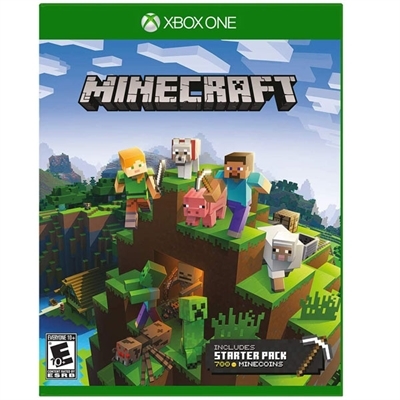 Minecraft Blu-Ray Starter Collection -- XBox One This item cannot be shipped to APO/FPO addresses. Please accept our apologies. 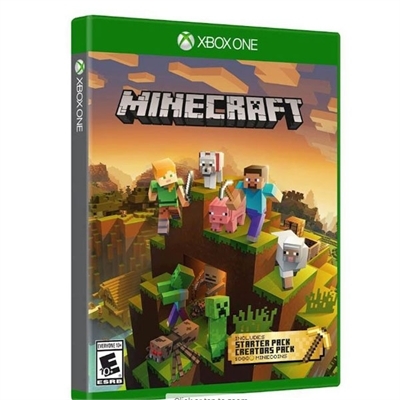 Minecraft Blu-Ray Master Collection -- XBox One This item cannot be shipped to APO/FPO addresses. Please accept our apologies. Dark Souls Trilogy XB1 This item cannot be shipped to APO/FPO addresses. Please accept our apologies. 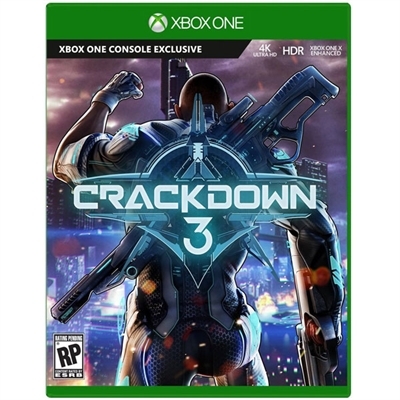 Crackdown 3 - X1 XBox One English US Blu-Ray. This item cannot be shipped to APO/FPO addresses. Please accept our apologies. Assassin's Creed III Remastered XBox One This item cannot be shipped to APO/FPO addresses. Please accept our apologies. 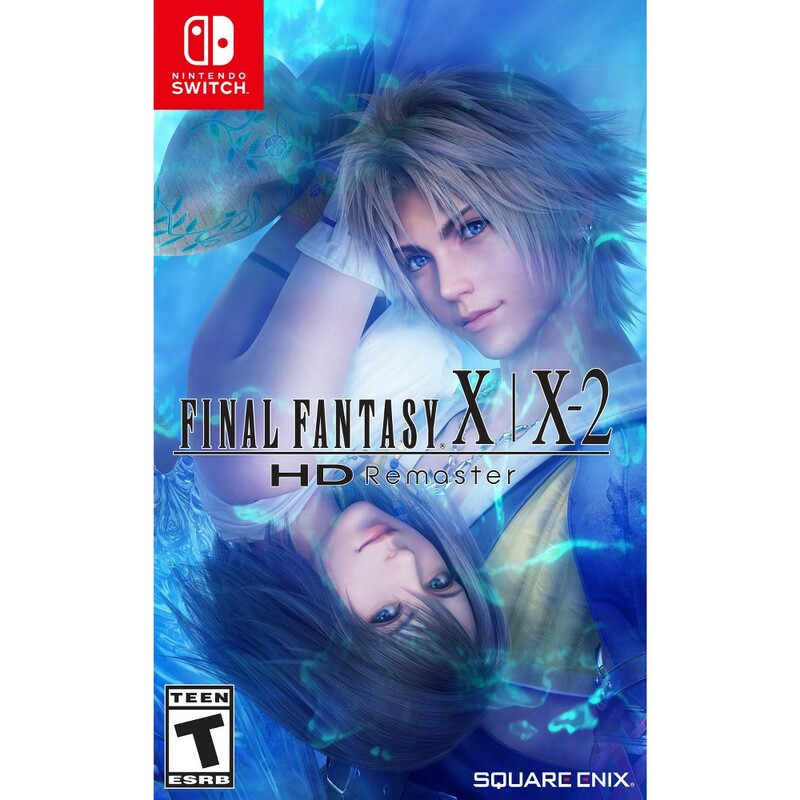 Final Fantasy X X-2 NS This item cannot be shipped to APO/FPO addresses. Please accept our apologies. Metal Gear Survive XB1 This item cannot be shipped to APO/FPO addresses. Please accept our apologies. 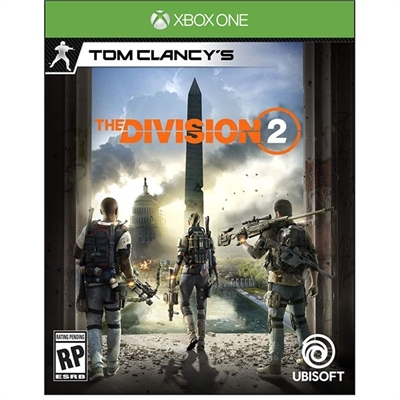 Tom Clancy's The Division 2 Limited Edition XB1 This item cannot be shipped to APO/FPO addresses. Please accept our apologies. 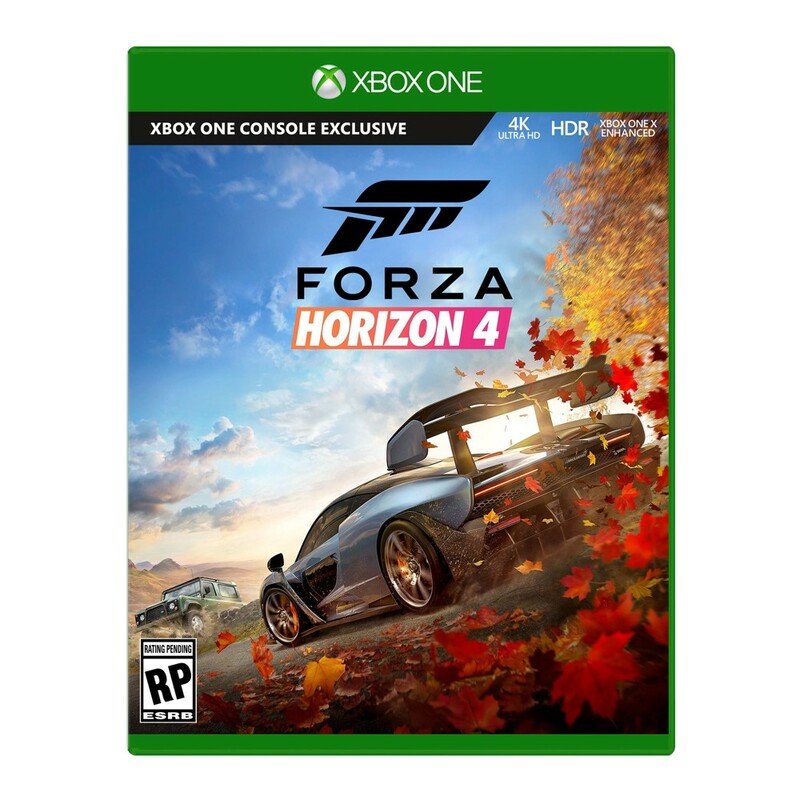 Forza Horizon4 Xbox XB1 Microsoft Forza Horizon 4 - Xbox Xbox One English United States 1 License Blu-ray Disc Sunrise Std This item cannot be shipped to APO/FPO addresses. Please accept our apologies. 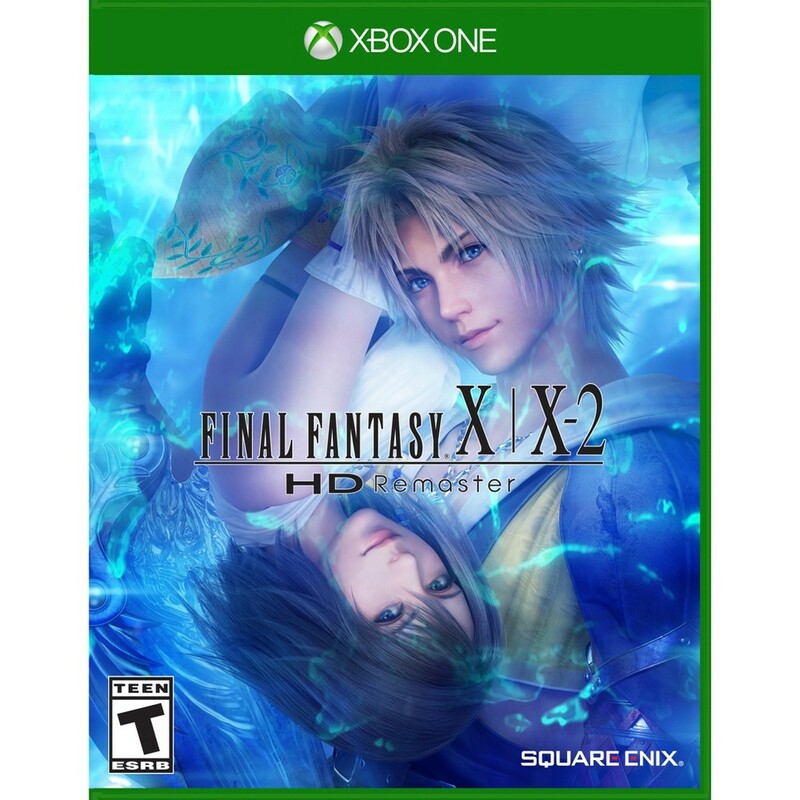 Final Fantasy X X-2 XB1 This item cannot be shipped to APO/FPO addresses. Please accept our apologies. 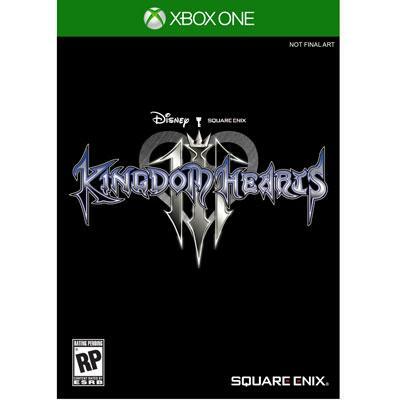 Kingdom Hearts III XB1 This item cannot be shipped to APO/FPO addresses. Please accept our apologies. 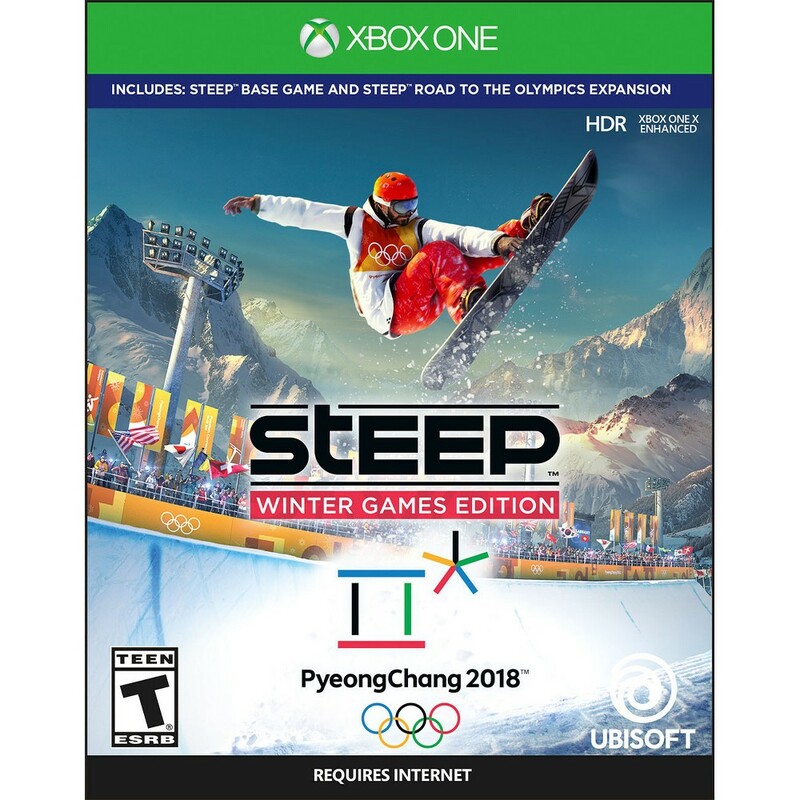 Steep - Winter Games Edition XB1 This item cannot be shipped to APO/FPO addresses. Please accept our apologies. One Piece: World Seeker XBO This item cannot be shipped to APO/FPO addresses. Please accept our apologies. 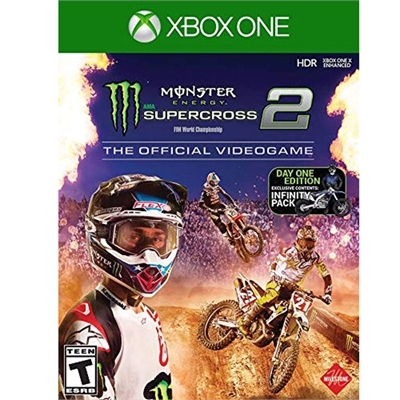 Monster Energy Supercross: The Official Videogame 2 XBox One This item cannot be shipped to APO/FPO addresses. Please accept our apologies. 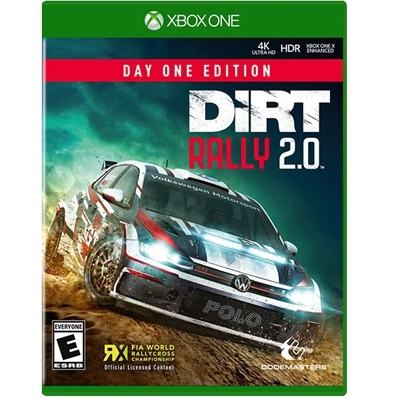 DiRT Rally 2.0 Day One Edition XB1 This item cannot be shipped to APO/FPO addresses. Please accept our apologies. 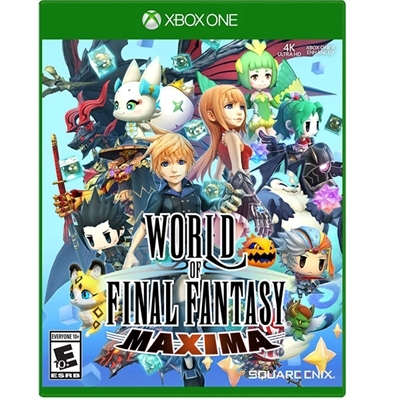 World of Final Fantasy Maxima XBox One This item cannot be shipped to APO/FPO addresses. Please accept our apologies. 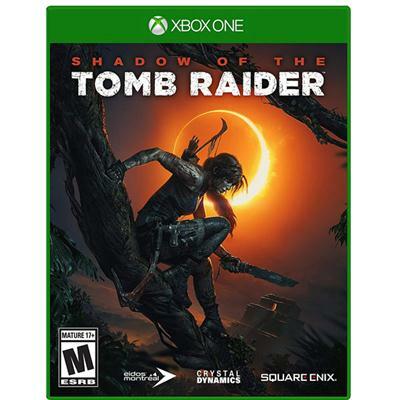 Shadow of the Tomb Raider (Standard Edition) XB1 This item cannot be shipped to APO/FPO addresses. Please accept our apologies. Soul Calibur VI XB1 This item cannot be shipped to APO/FPO addresses. Please accept our apologies. 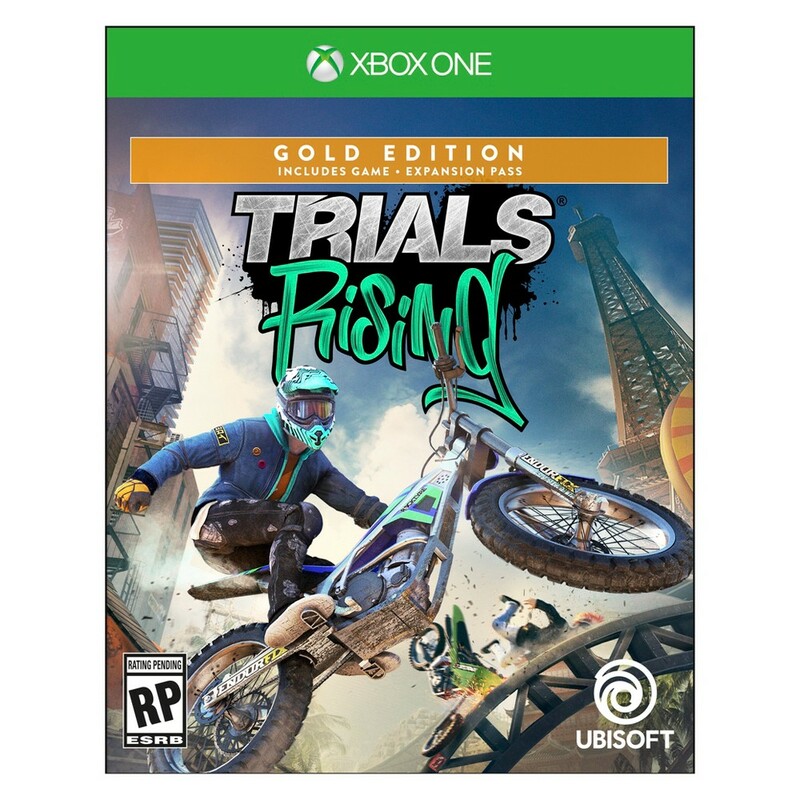 Trials Rising Gold Edition XB1 Explore over-the-top action and physics-bending motorcycle racing in the latest edition of the Trials franchise. All-new features more competitions and more tracks mean more to play! This item cannot be shipped to APO/FPO addresses. Please accept our apologies. 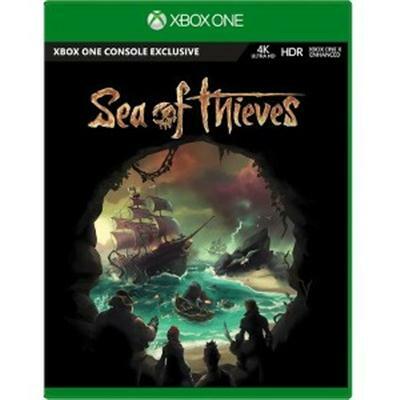 Microsoft Sea of Thieves - X1 Xbox One English United States 1 License Blu-ray Disc This item cannot be shipped to APO/FPO addresses. Please accept our apologies. 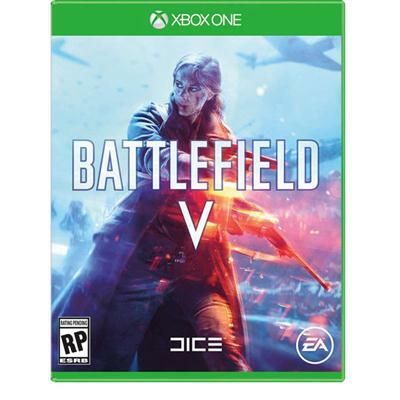 BATTLEFIELD V XB1 This item cannot be shipped to APO/FPO addresses. Please accept our apologies. PacMan Championship Ed 2 XBox One. XBO PacMan Championship Ed 2 + Arcade Game Series. A new sequel in the highly acclaimed PAC-MAN Championship Edition series fi nally comes to next-generation consoles! Taking highlights from the past PAC-MAN Championship Edition 2 takes the best aspects from Championship Edition and Championship Edition DX and evolves the game for the future! Featuring eye-popping 3D graphics and funky visuals the latest version of the classic game takes chomping and chasing through mazes to a whole new level! Get on the train a new PAC experience is here! This item cannot be shipped to APO/FPO addresses. Please accept our apologies. 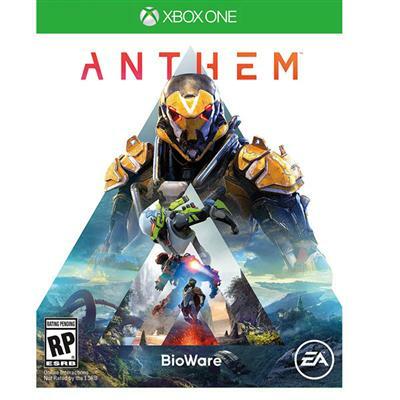 ANTHEM XBO This item cannot be shipped to APO/FPO addresses. Please accept our apologies. 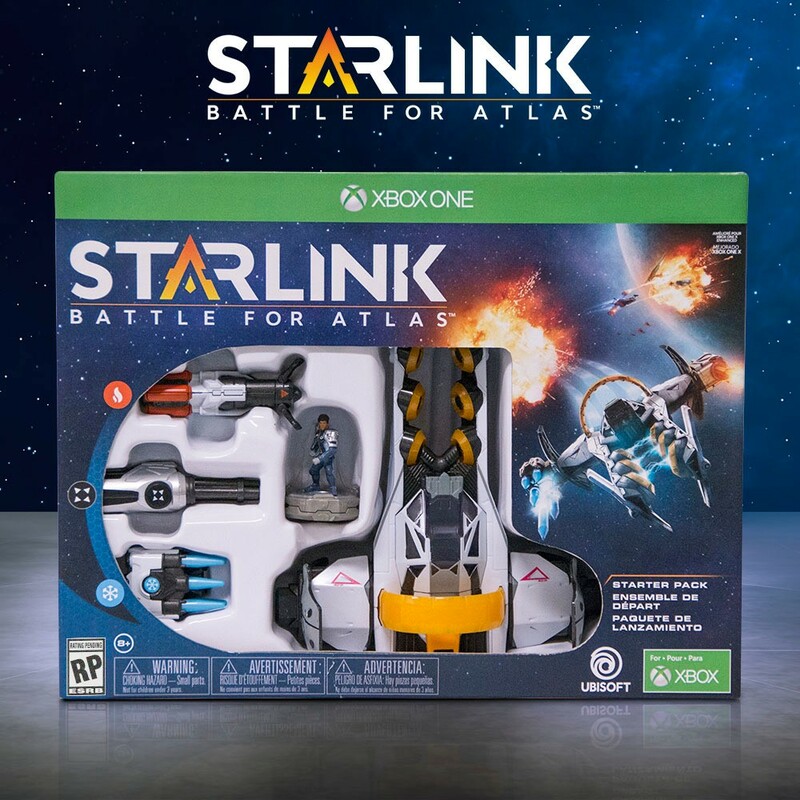 Starlink: Battle for Atlas Starter Pack XB1 In Starlink: Battle for Atlas you are part of a group of heroic interstellar pilots dedicated to free the Atlas Star System from Grax and the Forgotten Legion.Build your own modular starship model mount it to your controller and take part in epic space combat. Swap the parts on your model and your in-game starship changes in real time. This item cannot be shipped to APO/FPO addresses. Please accept our apologies. 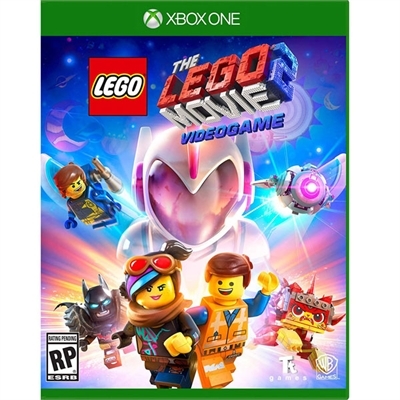 The LEGO Movie 2 Videogame XONE This item cannot be shipped to APO/FPO addresses. Please accept our apologies. 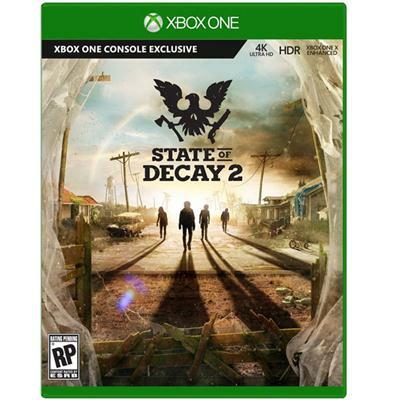 Microsoft State of Decay 2 X1 Xbox One English United States 1 License Blu-ray Disc This item cannot be shipped to APO/FPO addresses. Please accept our apologies. MY HERO ONE'S JUSTICE XOne This item cannot be shipped to APO/FPO addresses. Please accept our apologies.